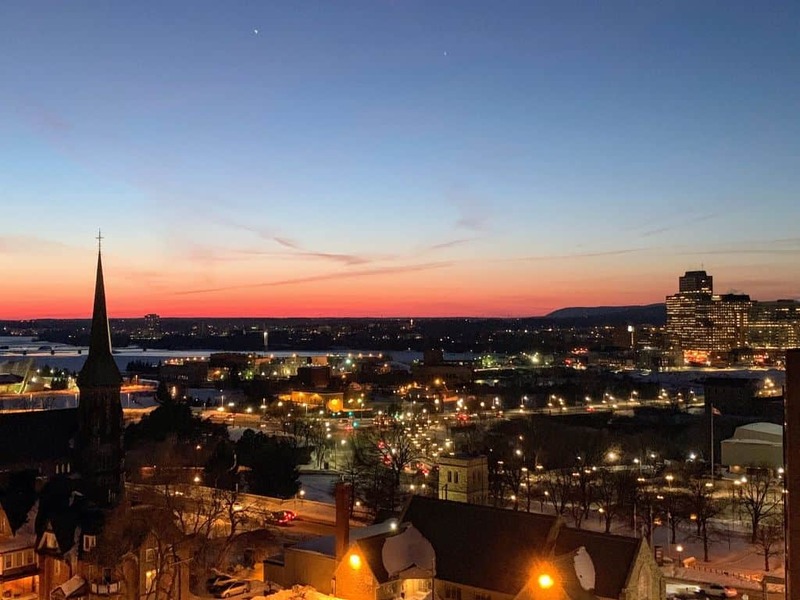 Want to enjoy Ottawa’s Vibrant downtown in your OASIS with great views all year long? Situated almost on top of one of the new Light Rail Stations it won’t get any more convenient! More details and photos to follow shortly – stay tuned!